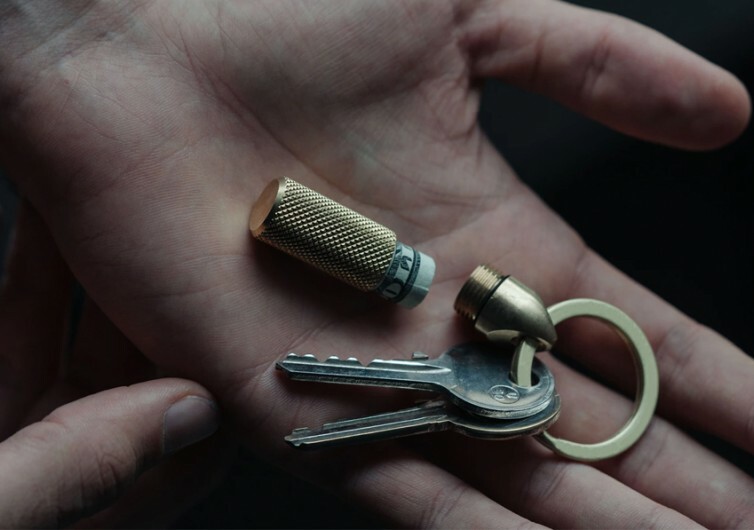 The Key Cache looks like the cartridge of some large-caliber firearm with the projectile still intact and the shell casing coming with a textured finish. You’ll know that it isn’t a ballistic round since the casing is not smooth enough to allow for a more efficient discharge from the barrel of a firearm. So what is the Key Cache anyway? 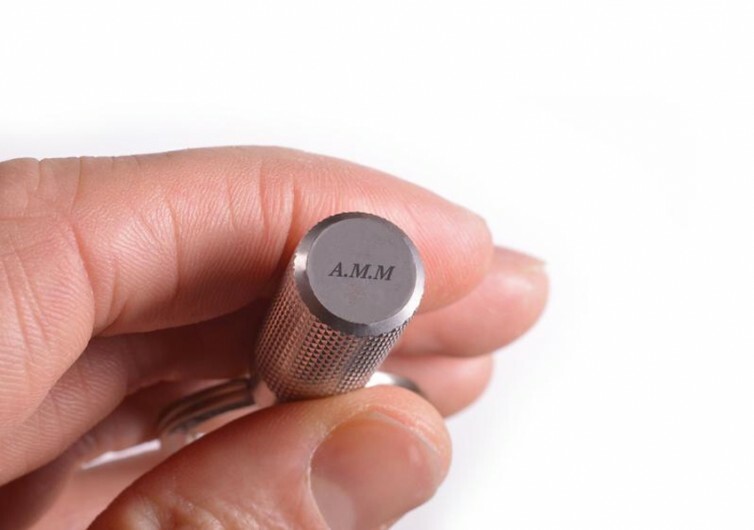 As the name implies, it’s a miniaturized storage compartment, a bin, or an empty shell for keeping your smallest yet most valuable possessions in life. 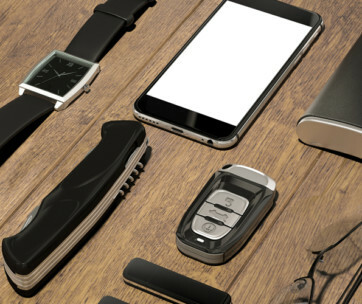 It could be your ring, a precious stone, or perhaps even a small emergency button to replace the one that constantly tears off from your trousers. It could very well be the perfect hideout for your neatly-rolled emergency cash or some secret password that you’ve written on a rolled paper. 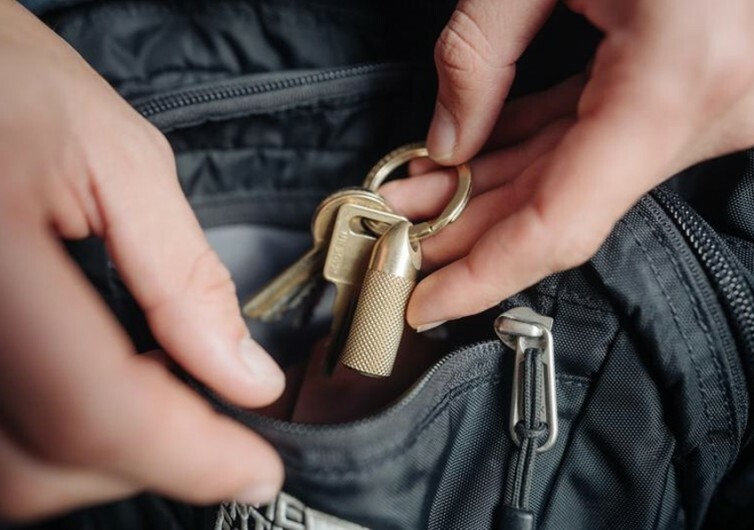 Whatever it is, the Key Cache is bound to keep it safe and hidden. How? 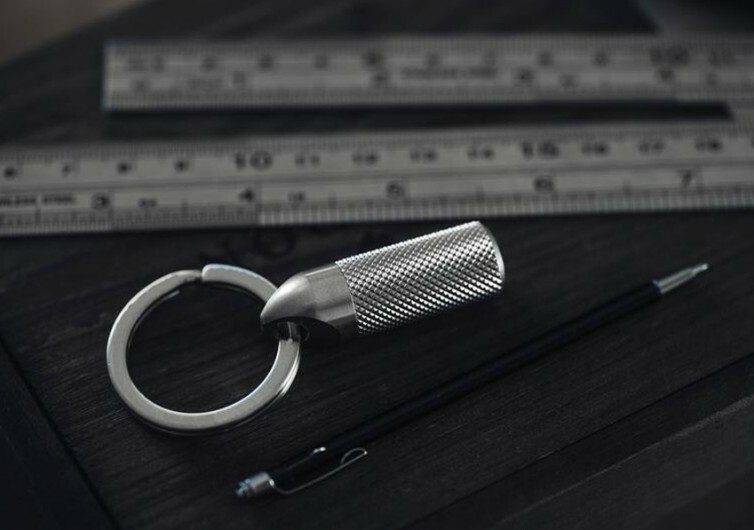 Nobody in his right mind will ever think that this small bullet-like contraption is a repository of some of your most prized belongings. It’s small yet very deceptive. 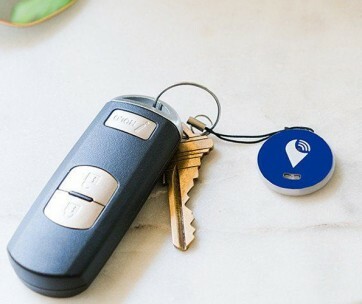 And the best part of it all is that you can always add your favorite set of keys in its key ring, making the Key Cache an integral ornament for your keys. 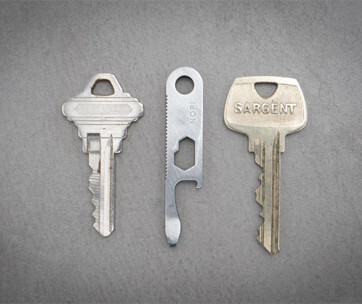 The Key Cache comes in either stainless steel or brass. Most folks will go for the brass version because it provides them with a more bullet-like look, although the stainless-steel variant can be equally elegant. Regardless of which of these two variants you will choose, you’ll eventually end up with something that is ridiculously simple yet surprisingly functional. 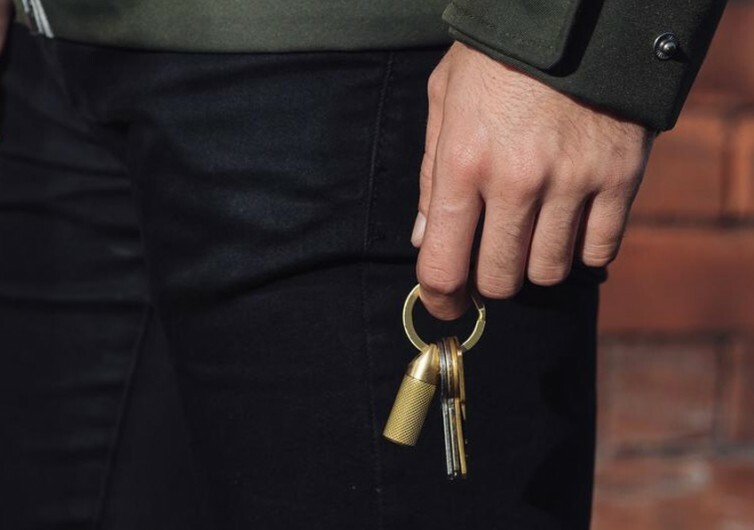 This contraption is a great gift for the man who has everything or for folks who value novelty, although the Key Cache can appeal to almost anyone from both sexes, young or old. It’s a deceptively cool contraption to hide precious things in.